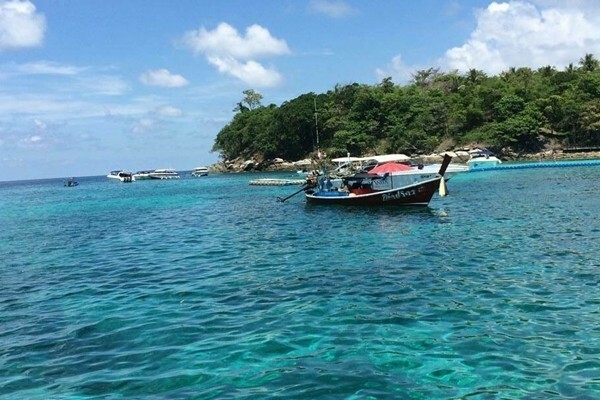 The body of a Rawai fisherman was found yesterday (July 16) near Koh Racha. 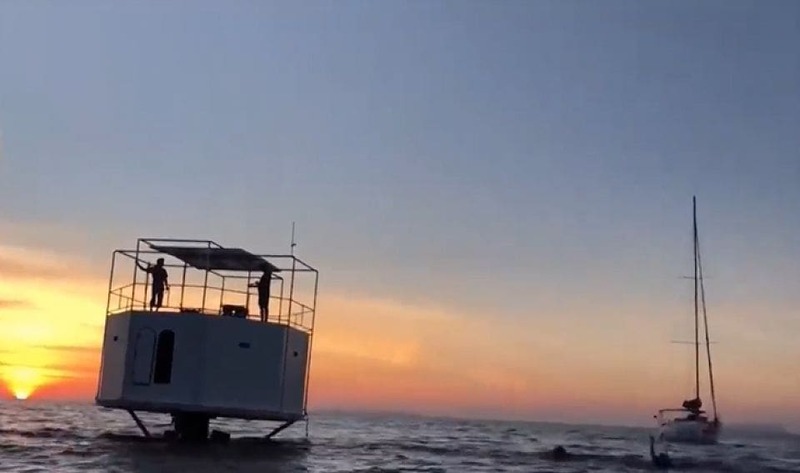 Two local fishermen from Rawai have been missing since heading out fishing on Thursday (July 5), the same day of the boat disaster when two tour boats sank and 47 Chinese tourists drowned, including 16 children. 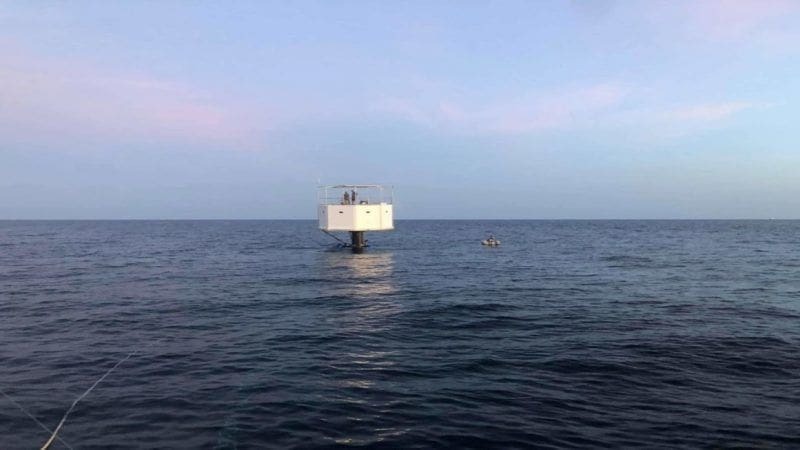 The Royal Thai Navy Third Area Command (NAC3) officers were notified on July 7 about the missing men who headed off on a long tail boat on July 5. At the time they told their families they were heading for Koh Racha and then Koh Mai. 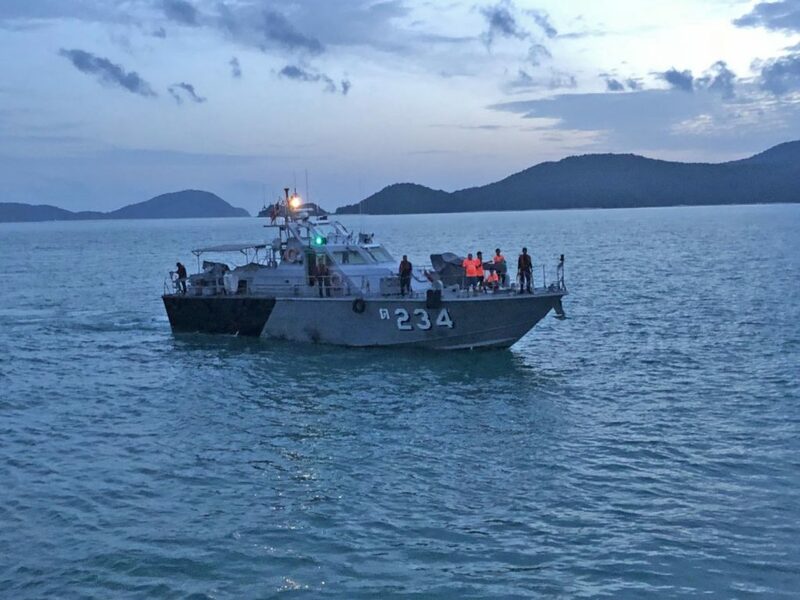 Yesterday (July 16) the Royal Thai Navy officers were notified by local fishermen that a body was found floating near Koh Racha at 5pm. The body has been recovered and taken to the Phuket Deep Sea Port. The body was then transferred to Vachira Phuket Hospital. 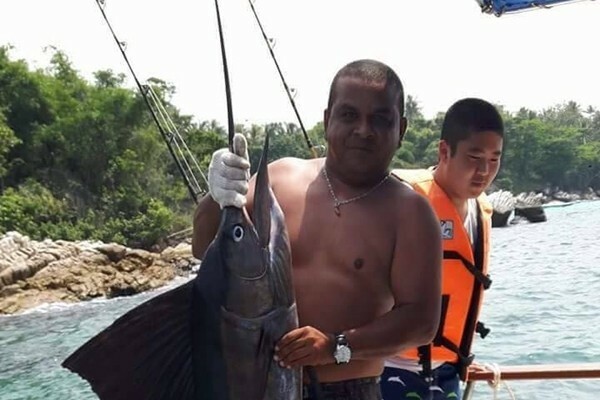 An Identification Card of a 41 year old man Saksri Naoprai, one of two missing Rawai fishermen, was found with the body while his relatives have also identified the drowned man. The other fisherman, 58 year old Prawit Salee, is still missing. His relatives are continuing the search hoping he may have made it to land and is still alive.